North Korea's senior official threatened to end denuclearization talks with the U.S. and restart nuclear tests. She added North Korean leader Kim Jong-un will soon give an official statement on his post-summit plans. Is North Korea really considering a nuclear test or is it just another scare tactic? In the meantime, South Korea's presidential office has put forward a proposal to bridge the gap between the two sides. Will it satisfy both Pyeongyang and Washington? 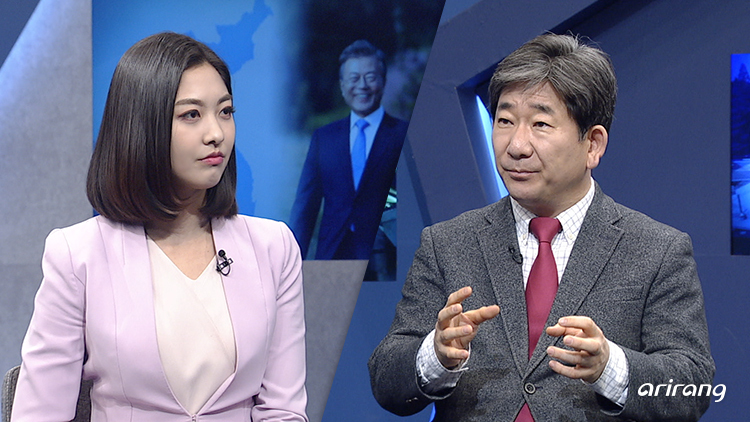 We are joined by Kim Hyun-wook, professor at the Korea National Diplomatic Academy, to find out more. Take a glimpse into North Korea's culture and society reflected in broadcasts aired on Pyeongyang-based Korea Central TV. This week's selected clips feature a modern nursing home in Pyeongyang. The sticking point in failed talks in Hanoi was the scope of sanctions relief for North Korea. We take a closer look at the five sanctions that Pyeongyang wanted to see lifted, which it claims affect its civilian economy.